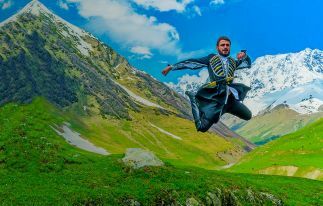 While most tourists prefer to have an active rest with lots of entertainments, some other people imagine the real rest only in the nature-surrounded area with no entertainment and even without any luxuries. Luckily for this kind of people Armenia is full of small, cozy places, where one can forget about everything and just indulge in enjoying of fairy-tale beauty of the country. Moreover, there are resorts which provide total relaxation along with luxury and entertainments. And it’s up to the tourist which opportunity to take. 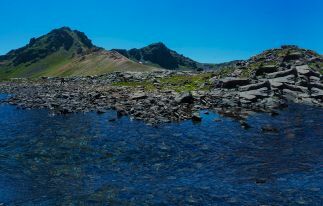 One of that kind of places is located to the north-east from Yerevan. Since Soviet times, this tiny resort with healing complexes, fresh air, and magnificent nature, has been a popular touristic place. It is full of modern hotels (that sometimes comprise also separate cottages) and guest houses. 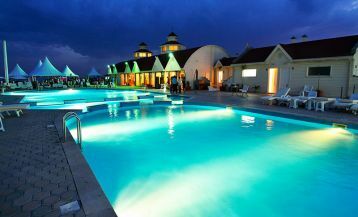 The hotels are located in different parts of the resort, as well as in Arzakan village, around which Aghveran resort is spread. The advantage of the resort is that it is very near to the capital city (just 40 minutes’ ride), that’s why it provides excellent opportunities for those who prefer to combine active rest with the chance to enjoy the nature. Due to its location, Aghveran has a mild climate. Summers are really cool here, and the winters are not severe. Holidays in Aghveran: Places of interest. Staying in Aghveran also has another advantage, as it’s located very near not only to Yerevan, but also to other sights of Armenia. You can visit “the Pearl of Armenia”- Sevan Lake, the monastery Sevanavank, situated on the peninsula, manage to be in another famous resort town Tsaghkadzor, or try the mineral water from the springs in Bjni village. And all this just in one day! 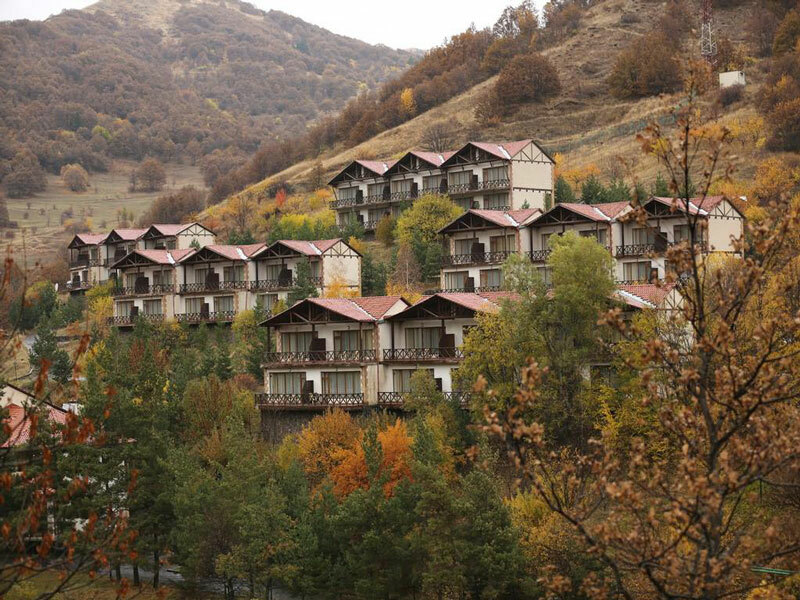 The most famous hotel complex in Aghveran is “Aghveran Park Resort”, which is situated in 47 km from the city of Yerevan-in the middle of mountains. From all the balconies of the hotel, you will have a wonderful view. The complex offers comfortable and stylishly furnished, different category rooms (Standard, Delux, Two Bedroom Suite)- with all necessary supplies. The place is very comfortable for both business meetings and for rest with family or friends. The hotel is full of all the necessary entertainments-restaurant, disco club, bar, karaoke bar, billiards, sauna. So those, who prefer to spend an active leisure, will not get bored. For quieter people, who like to enjoy the nature with a book in hands, the library of the hotel will help in finding a book to your liking. Cars can be left outside or at the parking lot in safety, as there is 24-hour security. Wi-Fi free internet works throughout the whole territory of the complex. 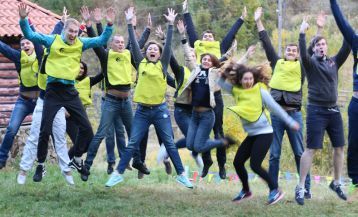 The high-qualified staff will support you in organizing excursions. The big conference hall can be used on any occasions-business meetings, conferences, concerts, any other events organized for tourists. Small business meetings can be held at the restaurant too. During wintertime, “Aghveran Park Resort” territory is very comfortable for skiing and snowboarding. It’s possible to ski down to the village Arzakan, and for snowboarding, surrounding mountains are perfect. Another comfortable hotel complex is “Arthur’s Resort Aghveran”, located on the slopes of Mount Tsaghkunyatc, on the River Dalar. 60 rooms in the hotel complex are designed in “country” style, creating a homey atmosphere. The hotel complex occupies a territory of 6 ha. It consists of 13 buildings, including the security building, the pond, the economic and boiler buildings, swimming-pool, tennis court, health center, main building and others. Health center of the hotel includes open and covered swimming pools, fitness club, sauna, hydromassage. A small fairy-tale corner is open for children aged 3-12, where they can have fun playing various games. Sport lovers have more than to be pleased. Besides table tennis, they can also enjoy tennis in the court, which also serves as a football field. Billiard hall offers relaxing atmosphere. Here you may try your luck in billiards, train your brains on chess board and backgammon. 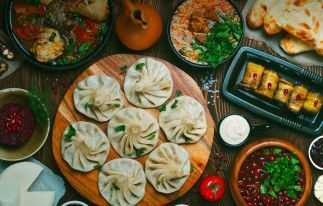 The restaurant and the bar at the hotel offer their guests variety of dishes of both European and Armenian traditional cuisine. Nice music playing at the restaurant will make you enjoy your meals with great appetite. In summertime you can enjoy cold drinks at the open café. In case you need to organize corporate events, there is a large conference hall with all facilities, as well as microphones and LCD projector. It is envisaged for 120-200 people. For business meetings and conferences there is also a conference room, which accommodates 20-25 people. “Best Western Aghveran Hotel” is situated in 70 km from Zvartnots International Airport, but it’s much closer to the local attractions. It’s 10 km from famous resort town Tsaghkadzor, where you can enjoy Tsaghkadzor ropeway-climbing up Mount Teghenis. The hotel is just 5 km away from Bjni village which is famous for its mineral water springs. 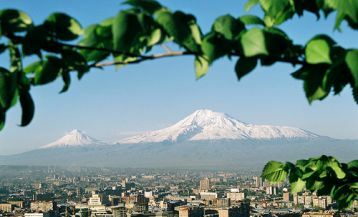 And from the capital city Yerevan it’s just 40 minutes’ drive. The hotel is situated on the left bank of Dalar river in Arzakan village. It comprises 8 buildings with one main and 7 inter-connected buildings. There are 56 comfortable rooms, from all of which beautiful view opens. Here there are good conditions for both indoor and outdoor rest. 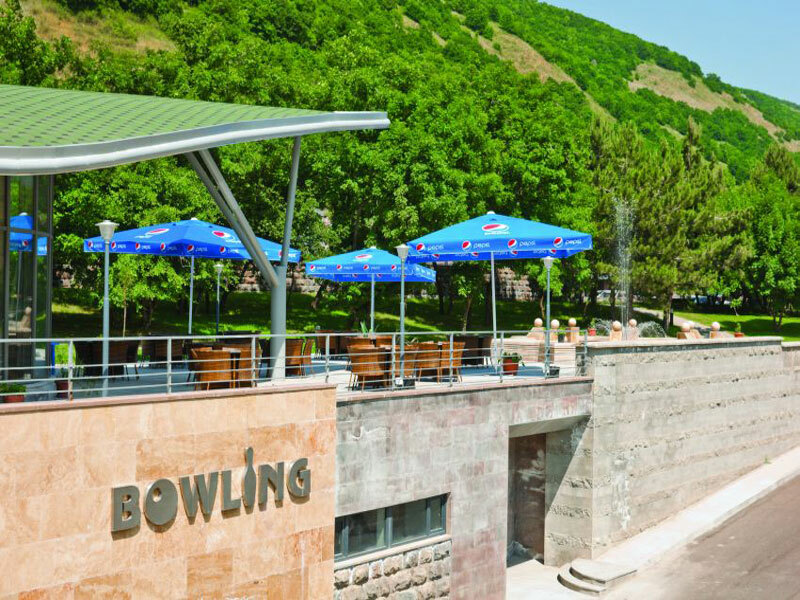 The big territory of the complex provides an opportunity for open-air swimming pool, open-air café above the bowling center, with a view of a fountain in front of it. There is also a special rest-zone at the banks of the river, where several pergolas are located. The place is equipped with all the necessary facilities and is a perfect place for family picnic. While making preparations for barbecue, children can play on the special playground. Indoor activities include “Pascucci” café, bar, internet-hall, swimming-pool, SPA, VIP rest-hall, billiard, game room for children. If you don’t want to leave your children while playing, but also want to enjoy yourself, you can have a babysitter upon request. The business center is open from 9am till 11 pm. Here you can have business meetings, hold conferences and organize any other public event. The hall can accommodate up to 100 people, and there are all facilities-flip charts, microphones, pens and notes, projector and even equipment for synchronic translation can be provided. Video conferencing is also possible. 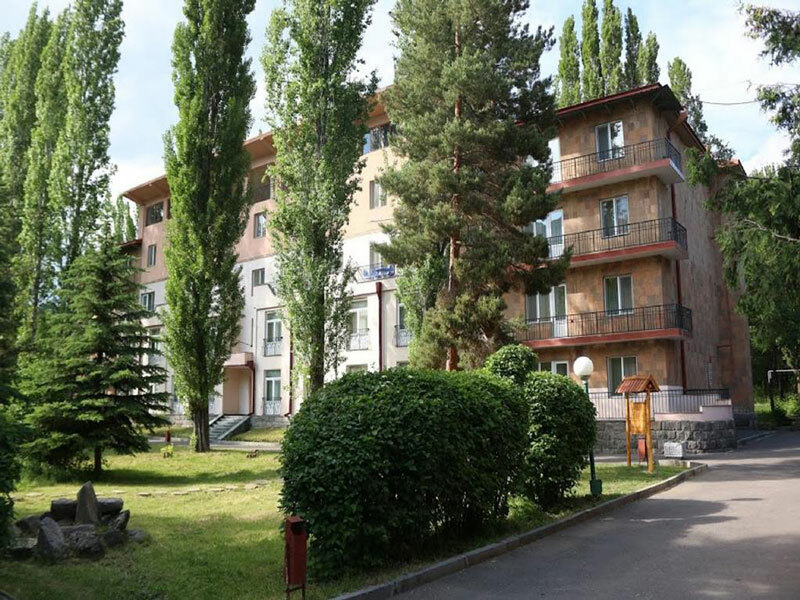 No matter what hotel you choose in Aghveran, as whichever it is, you will have a memorable holiday- in warm and friendly atmosphere in one of the nicest corners of Armenia.